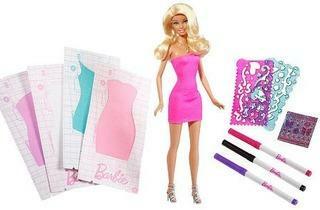 Accessorise your creativity and design your own Barbie dress. Purchase a Barbie Design & Dress Studio doll set at any major toy or department stores nationwide and bring it along to the workshop for a day of fun. Open to children ages six to 12, early registration is needed (five working days prior to the workshop) as space is limited. For more info and the full schedule, visit their website.